Getting a business license renewed is easier than ever before! Business license in Dubai are renewed annually. 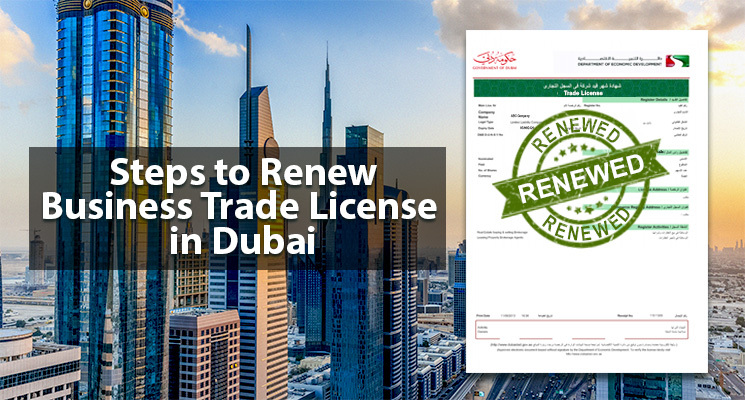 You can now renew your business license in Dubai in three simple steps. Thanks to new measures adopted by Department of Economic Development – DED in Dubai. If you are a businessman or entrepreneur, you could renew your business license on your own. The Dubai Department of Economic Development DED has put forth several initiatives. Like the smart electronic services and registered agents that help you renew your business license in Dubai. Send a SMS and renew business license in Dubai. Moreover, online renewal helps reduce delays and save time and efforts spent in visiting the ministry offices. These measure where brought in to develop easy business procedures and streamline an accommodating environment. The tenancy contract should have a minimum validity of one month, and the longer the better. Place of business is extremely important when it comes to company license renewal Dubai, thus double-check on the validity of your company’s tenancy contract in order to avoid delays in getting a business license. Every specific business activity has selective requirements as well as may need certifications and licenses from specific authority. For instance, a car rental company or a private motor vehicle service need an approval from the Dubai Road and Transport Authority (RTA), whereas a private medical clinic needs a certification from the Ministry of Health and Prevention of Dubai and so on. Thus, get approval for the business activity for the respective judicial or governmental department well-in-advance before you apply for the business license. Collaborate all the certifications and the application for the trade license renewal in Dubai. Submit it to Department of Economic Development DED is several ways. Department of Economic Development (DED) can renew your business license through various offline modes such as business service provider, authorized service agents, law firms, happiness lounge, etc. DED has a comprehensive website and e-Services for the business customers through which they can renew business license online. Getting business license renewed online can be reliable with minimal paperwork as well as speeds-up the process. In order to improve the country’s investment and business climate, the Economic Department has initiated an auto-renewal process through which the renewal could be fast-tracked. Investors seeking to renew their license only need to send an SMS with their license number to 6969. The business license renewal cost is sent via SMS. The business owners can then pay this fee through offline as well as online methods. 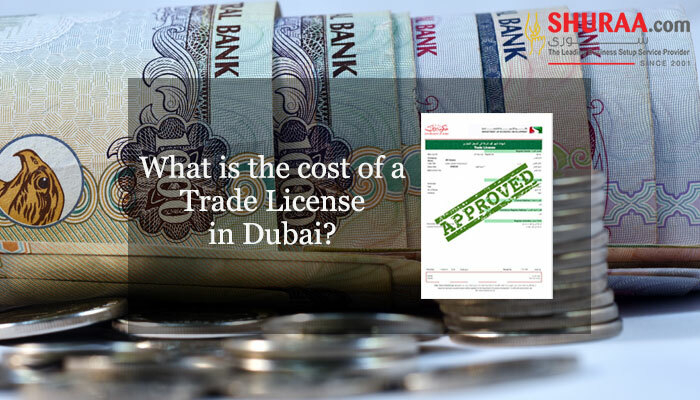 Delay and non-renewal of Business License in Dubai can attract penalties and even could blacklist the company. Moreover, plans for setting up business in the future might also be jeopardised. Thus, several businessmen feel appointing a business service provider in UAE is a safer and easier option. Remembering the due date of your business license is not the only factor. Business license renewal takes longer time, especially if the documents are not in order. You need to be certain about the validity of your tenancy contract and certifications involved. Running around the ministries and governmental authorities at the last minute could be tiresome. Therefore, investors and businessmen feel best to outsource the renewal process. The DED has made the regulations extremely simple for businessmen in Dubai. However, help from a business setup services provider makes administrational procedures even more convenient. A business setup service provider in Dubai significantly improves the quality of company formation and regulation. As a businessman you have instant awareness about the procedure, and you can be carefree on what goes next. 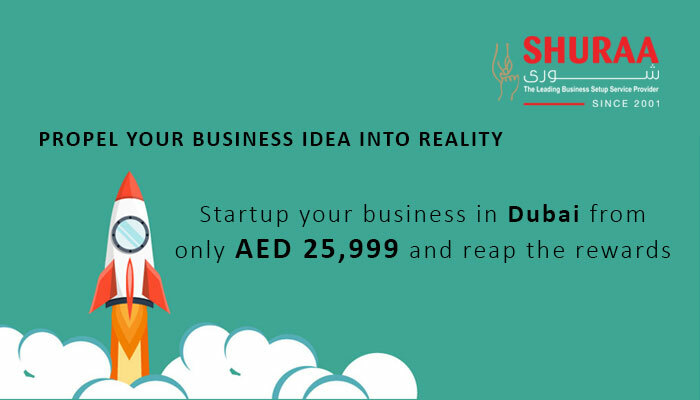 Go with Shuraa Business Setup–one of the well-known and established business setup service providers in UAE. 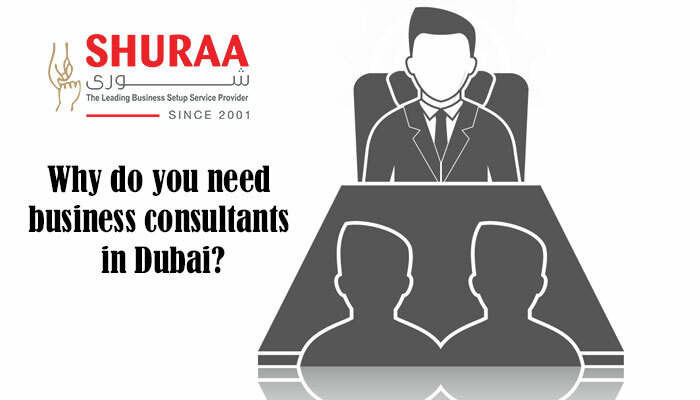 Shuraa Business Setup helps establish and obtain information about your company from the authority. We also issue and renew commercial registrations, keep a tab on the expiry dates and remind any renewals involved. Shuraa Business Setup also offer number of administrative services that enable you to easily manage and operate your businesses. To know more speak to our business consultants or drop in a quick inquiry and we will get back to you! 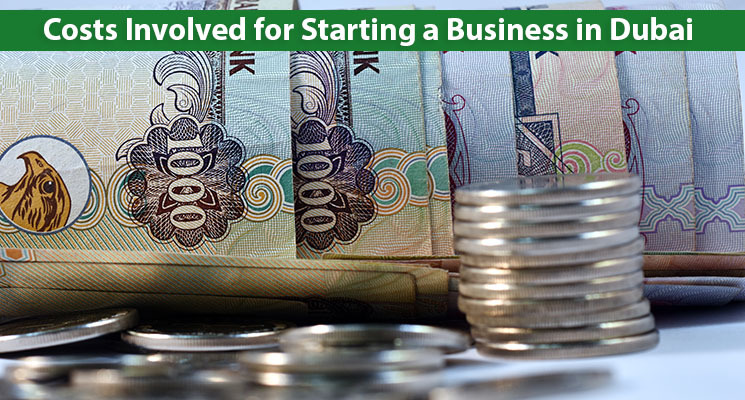 Previous How to start a company in RAK Offshore?